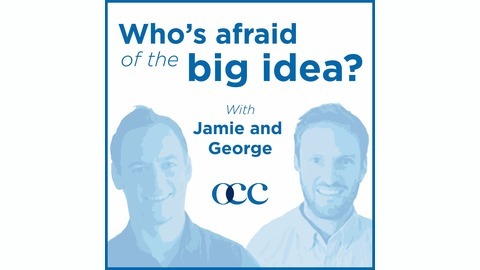 Welcome to "Who's afraid of the big idea?" 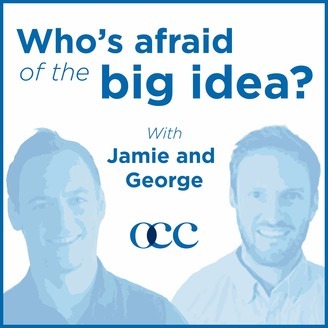 The show where George and Jamie take you on a journey with innovative leaders from the world of retail and banking. Placing the spotlight on consumer and organisational culture, we aim to share the tactics and tools that you can use each and every day to unleash your big ideas.